Here is the review of very interesting natural product made from cedar – toothpaste. 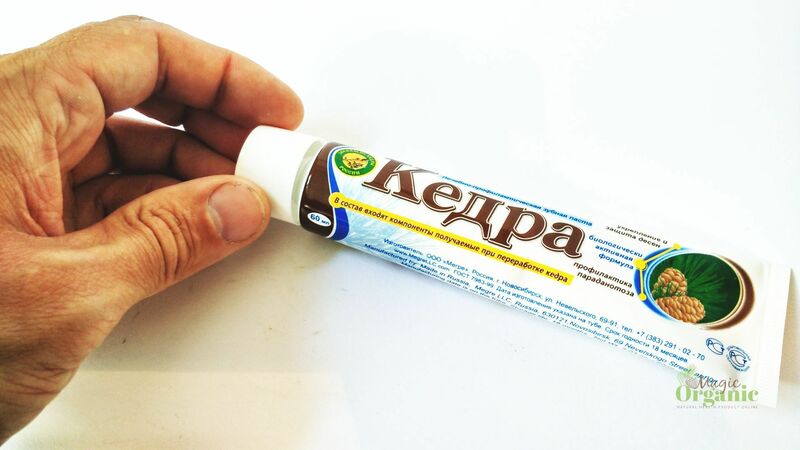 This is the first time we can see and try that kind of product. Look at the package first. Inside paper package you will find plastic paste tube. 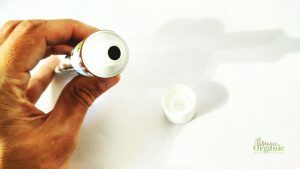 In our case it is 60 milligram good looking tube. 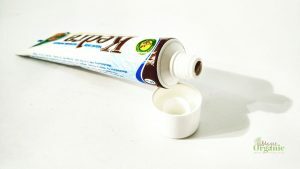 Under the cap there is a protective seal for toothpaste protection against air. 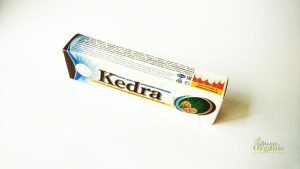 This is toothpaste for everyday use. 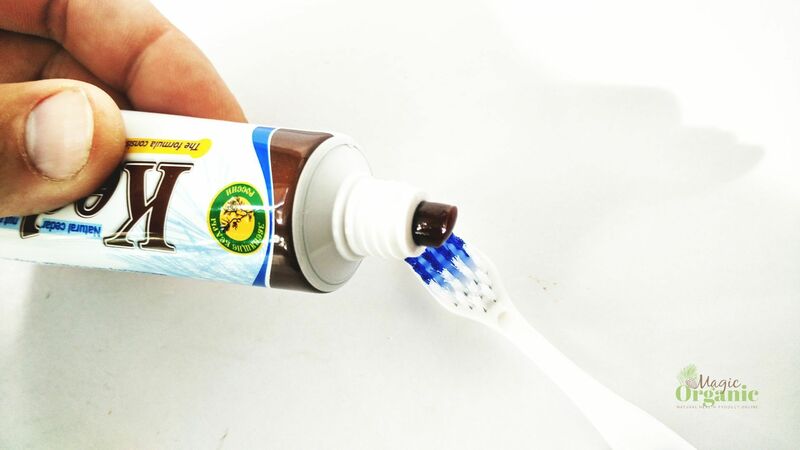 It doesn’t have whitening effect, but it freshens breathing, provides natural oral care. As the package says vitamin E which prevent caries and strengthens tooth enamel. 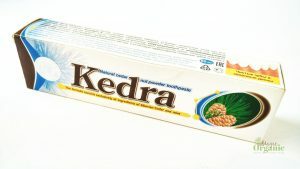 Natural cedar nut powder contribute to the efficient and careful removal of plaque with the help of abrasive components. As this organic toothpaste has cedar resin – it strengthen gums and help prevent caries because of antibacterial and immune active cedarwood nut substances. This natural cedar toothpaste is good for periodontal disease prevention as well. As we mentioned before this toothpaste consists of three main ingredients – cedar resin, essential mint oil and grounded cedar nut shell. Other ingredients – cedar oil, glycerine, dimineralized water, ground cedar oilcake, karbometiltselluloza, cedar essential oil. 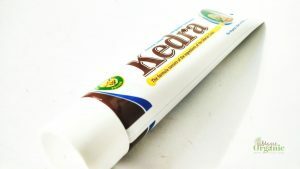 As you can see this toothpaste contains only natural and organic ingredients and is the best choice for true organic product lovers. 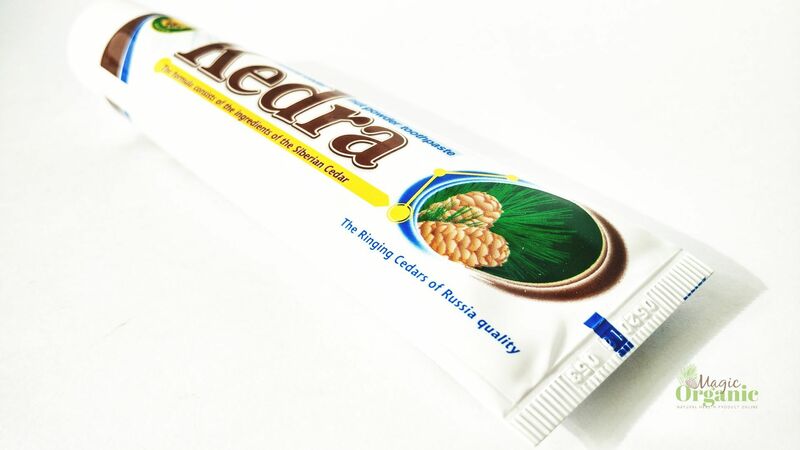 Cedar toothpaste contains only natural ingredients. 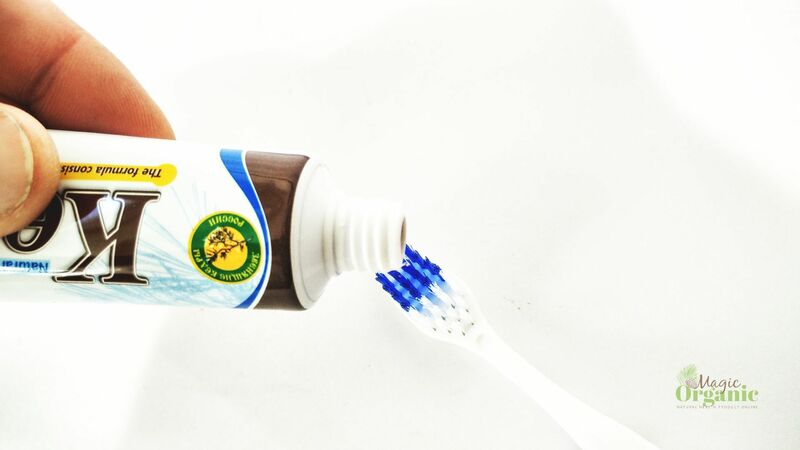 It is free of SLS, SLES, phthalate, parabens, fluoride, formaldehyde, heavy metals, gluten, sugars, aluminium, chlorhexidine, mineral oils which you can find in most non organic or unnatural toothpastes. 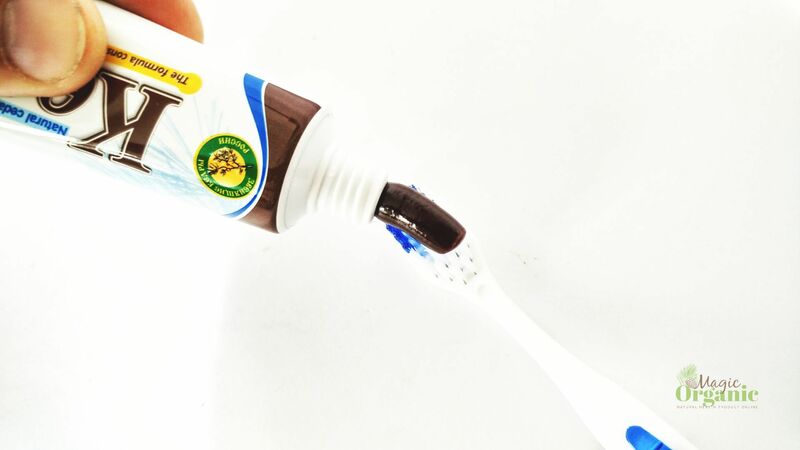 As you can see from the pictures toothpaste has not regular brown colour. It wasn’t usual to use not white or colourful toothpaste but dark brown one. We think is this because we used to white colour and because white means clean. But the result was wonderful. The smell of the paste is really pleasant. It is a mix between mint and spring pine forest smell. 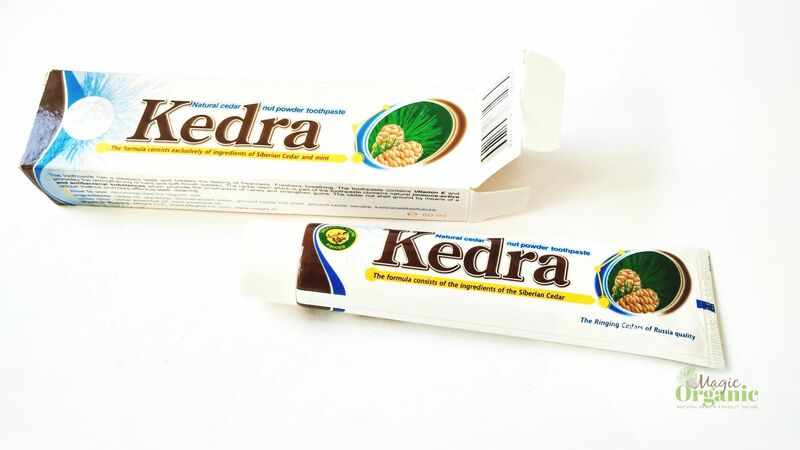 It delivers what you can expect from truly organic product. Taste is excellent as well. You can feel slight mint and cedar. 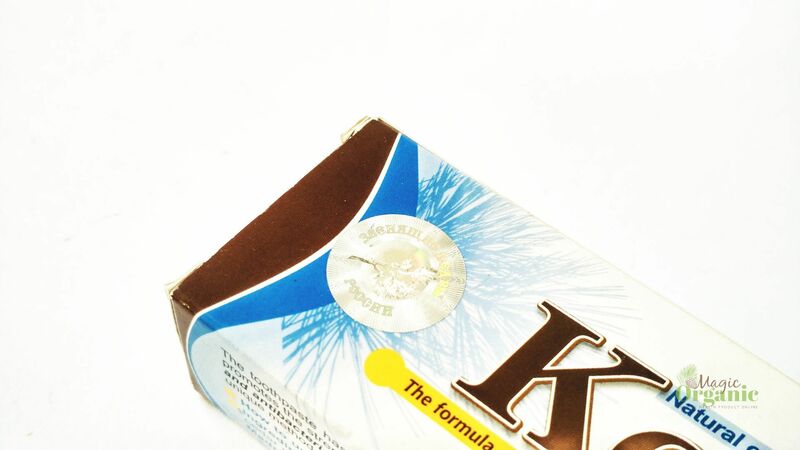 The best thing is very fine ground nut particles. 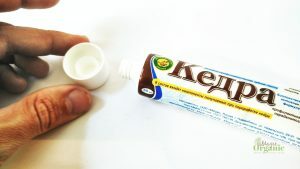 They help to better clean your teeth and ads interesting and unusual taste. It has a few advantages under traditional toothpaste. It is quite exotic to use. 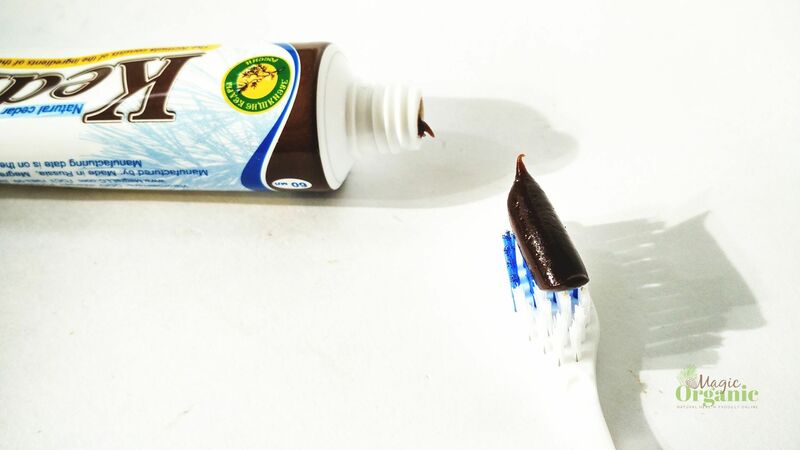 You will not see that kind of toothpaste in your friends house. So if you want something exclusive – go for it. It has quite exotic taste as well. We liked this grainy feeling when you brush your teeth. The main advantages starts when you start to use it regularly. 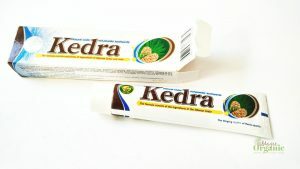 As you maybe already know cedar has tons of positive effects to your health. Cedarwood has anti-inflammatory, anti infection, gum strenghtening, fungal infection suring stimulating and many more positive effects. 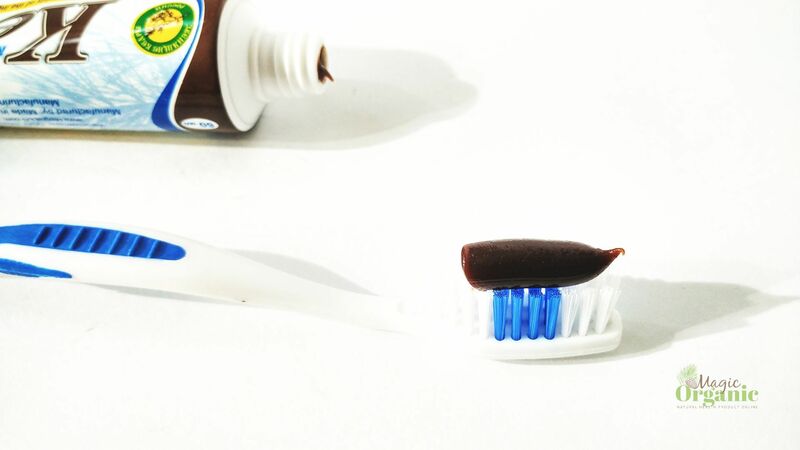 After one month of using toothpaste we can confirm that it has some pleasant effects. Such as gums stopped bleeding for few participants. Teeth looks healthy and fresh. 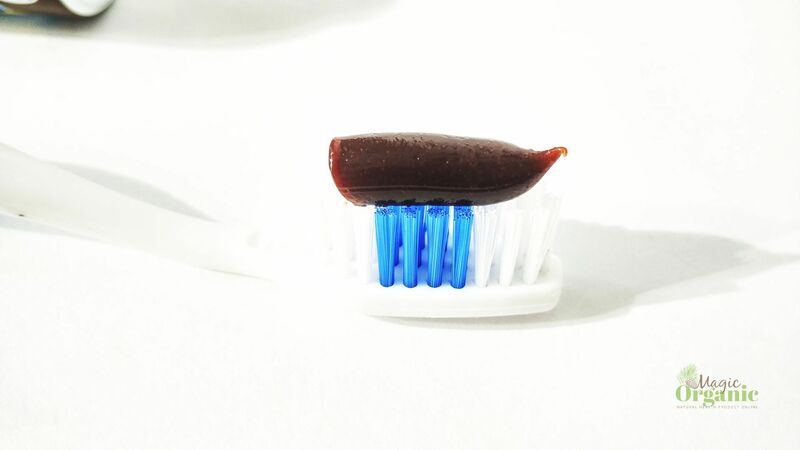 We don’t know much about caries protection, but no caries appeared to any of us. Just be prepared to change your toothbrush every month as it gets brown very fast because of the toothpaste colour.